Sales of electric cars in China have surged since the start of 2019 despite the poor performance of Chinese automobile market in general. 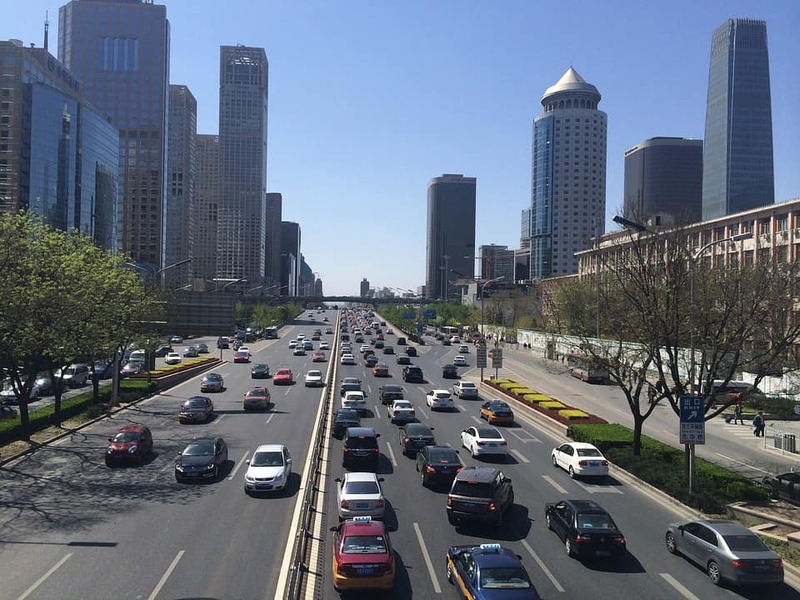 Data from the China Association of Automobile Manufacturers (中国汽车工业协会) (CAAM) indicates that while vehicle production and sales volumes saw sizeable declines in the first two months of 2019, electric cars continued to see a strong performance. Vehicle production and sales volumes were 3.776 million units and 3.852 million units for the first two months of 2019, for declines of 14.1% and 14.9% respectively. Domestic analysts said that the lacklustre performance of the Chinese vehicle market was due to the impact of the early Spring Festival. In sharp contrast electric vehicles posted a strong performance, with their production and sales volumes for the first two months of 2019 rising by 83.5% and 98.9% respectively, with pure electric vehicles seeing gains of 95.7% and 127.9% respectively. This entry was posted in Macro and tagged Chinese clean cars, Chinese clean vehicles, Chinese economy, Chinese electric cars. Bookmark the permalink.